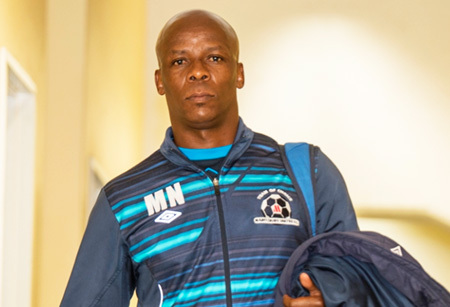 Maritzburg United and Head Coach Mandla Ncikazi have parted ways following the club’s poor start in the new season. Despite good performances that the team displayed in some games, points were not forthcoming and as a result, the club and the coach have decided to amicably go their separate ways. The coach has wished the club all the best for the season, whilst the club also wished Ncikazi good luck in his coaching career. Assistant coach Fadlu Davids will be in charge of the team until the club makes an announcement of a replacement in due course.